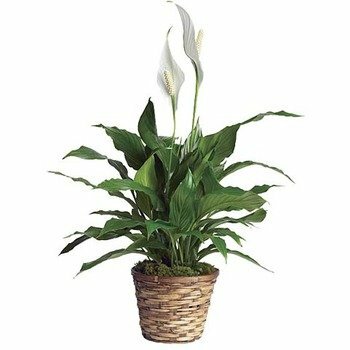 The spathiphyllum plant, also called the peace lily, can really brighten up a room with its glossy dark green leaves and white flower. * Thank you so much, I've told all of my friends and family to use y'all. Same day delivery is a life saver!